Smart cities are attractive places to live, work and visit. 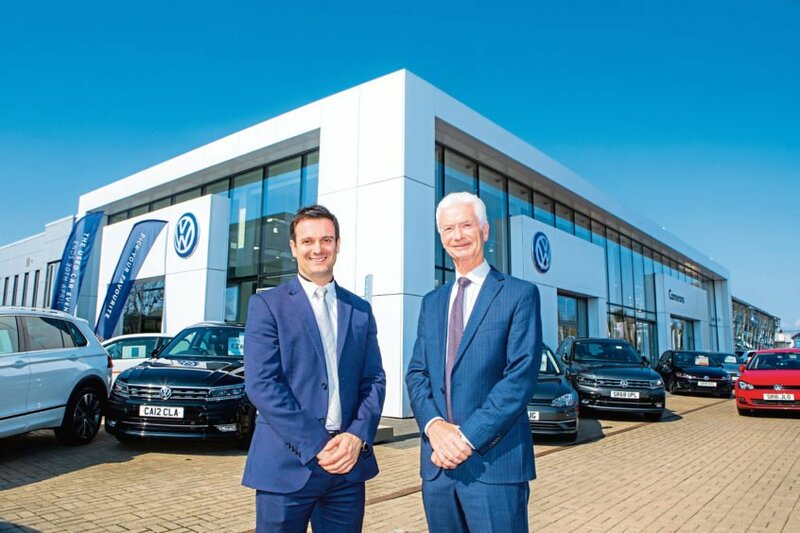 The Perth and Kinross area already has many amenities and a good quality of life, and becoming a smart city will only add to its appeal and competitiveness. The smart city is a connected city where systems such as traffic lights, CCTV, digital signs, air quality monitoring, lighting and parking bays are connected through a communications network. Data from the sensors in each of these systems is used to help manage the city. Reform services by investment in data and digital technologies and development of an Open Data Platform. Investment in open, flexible, integrated and scalable ICT architectures that enable service innovation. Adapting our organisational models of service delivery and becoming a more collaborative city in areas such as health and social care. Commitment to citizen and business engagement and improving take up of digital services. 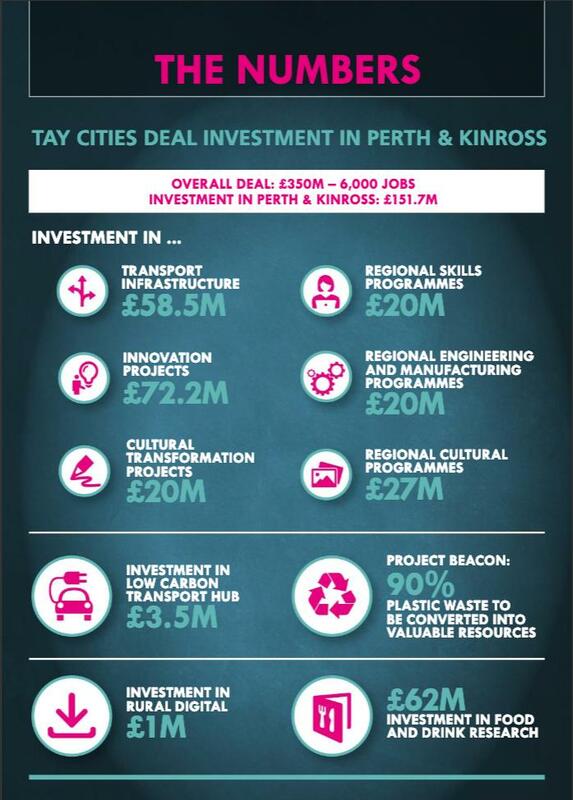 The achievement of this smart city vision will be a process, in which increased citizen engagement, infrastructure, social capital and digital technologies make Perth and Kinross more liveable, resilient and better able to respond to future challenges. Navigate the above themes to find out more about our Smart City Strategy. Alternatively, read our full Strategy document, and let us know what you think about it. This Strategy consists of a set of initiatives and projects grouped by themes of the Smart City Model developed by Boyd Cohen. For each theme, there is a brief vision followed by a description of that theme and then a set of commitments and key open datasets that relate to the theme. When the Strategy is finalised there will be an action plan that summarises these commitments and allocates responsibility and timescales for their implementation. 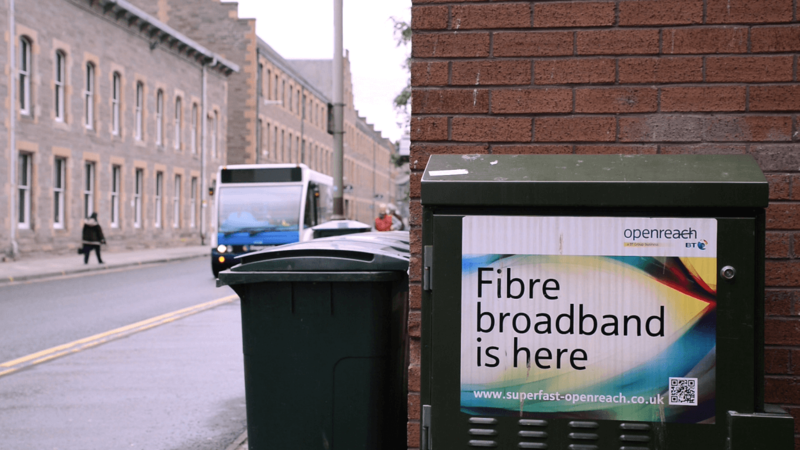 Perth and Kinross Council is committed to an “Open by Default” approach to publishing non-sensitive data, which will include both existing and new smart city datasets. 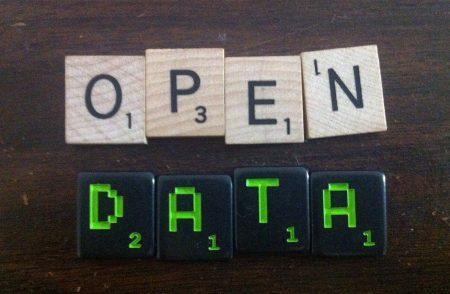 An Open Data Platform is currently being developed which will present data on a range of topics, from public building energy usage to parking locations. 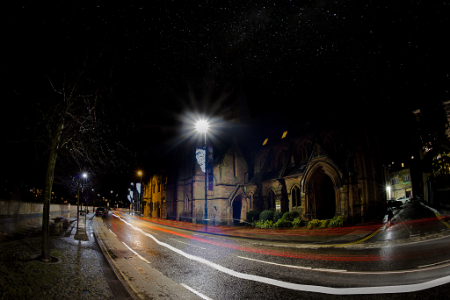 Existing street lighting in Perth and Kinross is being upgraded to LED lights for economic and environmental reasons. At the same time we will deploy “intelligent” lighting in some pilot locations, which will have a sensor-controlled dimming capability in response to motion. These will give further energy and cost savings, help in fault finding and repairs and will also feed data into a Central Management System. 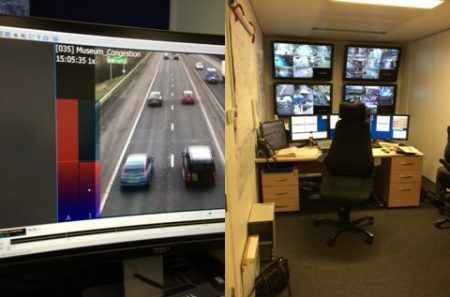 For safer streets and improved traffic management, the Council will upgrade CCTV and develop an integrated City Operations Centre. 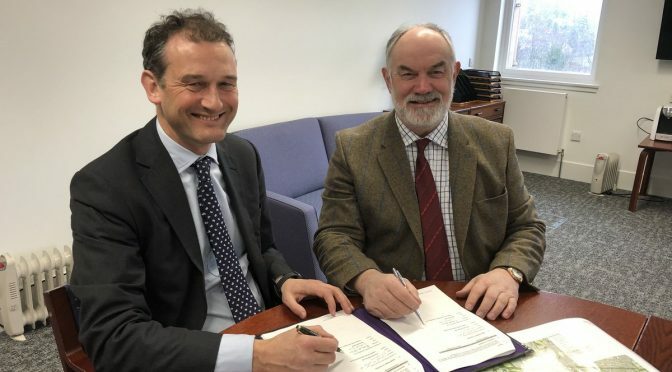 This will allow for a better and faster responses to public safety issues and traffic congestion thanks to good quality real-time data, and enhanced joint-working between the Council and Police Scotland. The ability to access the internet from wherever you are, for personal or business reasons, is becoming an expectation of many people and is also essential to creating a vibrant and competitive retail and tourism economy. 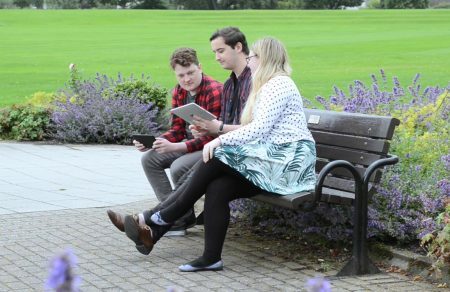 The Council is installing free Wi-Fi in Perth city centre, and will explore opportunities to enhance the availability of public Wi-Fi elsewhere in Perth and Kinross. 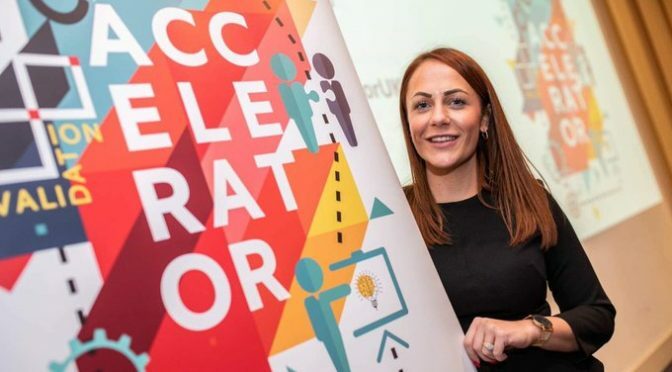 The Council is developing a new facility – Creative Exchange Perth – to incubate and accelerate small businesses with a focus on the digital and creative sectors. 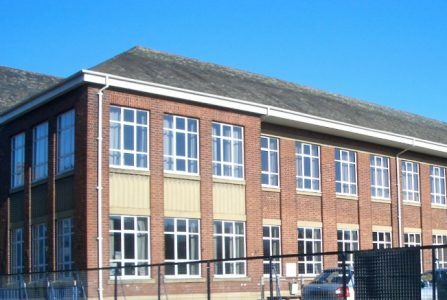 This will offer affordable offices, high-speed broadband, and audio-visual facilities together with spaces to foster collaboration and networking. This will include an ‘Innovation Lab’ to act as a focus for entrepreneurs in the growing digital and creative economy. Our residents are increasingly expecting to access council services online, on any device and at a time that’s convenient to them, whether it is to view their council tax account, apply for a garden waste permit or to report fly-tipping in their area. 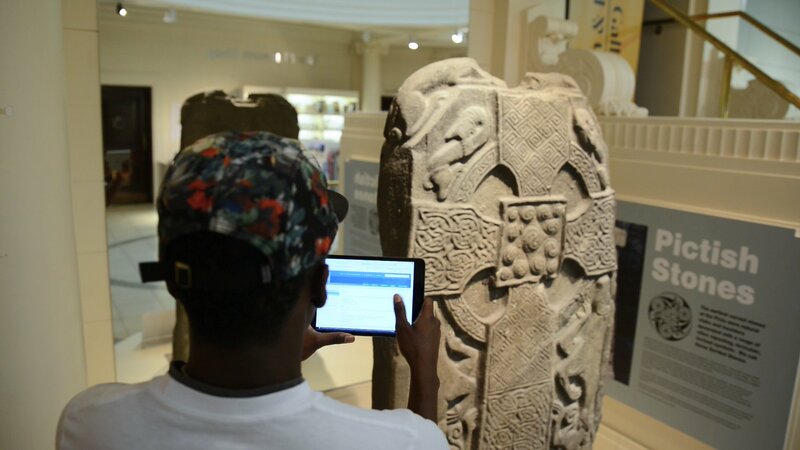 To meet this growing expectation for online services, the Council has launched MyPKC. This online customer service portal already includes over 30 services, all enabled through a single log-in powered by mygovscot MyAccount. More services are constantly being added to MyPKC, facilitated by the online platform’s flexibility. Find out more about MyPKC and what services are on offer. 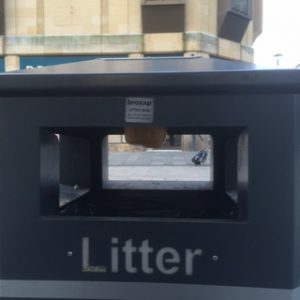 Through the use of sensors that measure the fill-level of public litter bins, data can be used to show when and where bins need to be emptied. This means that route schedules can be planned on a daily and even hourly basis, allowing for more efficient and effective waste collection service. 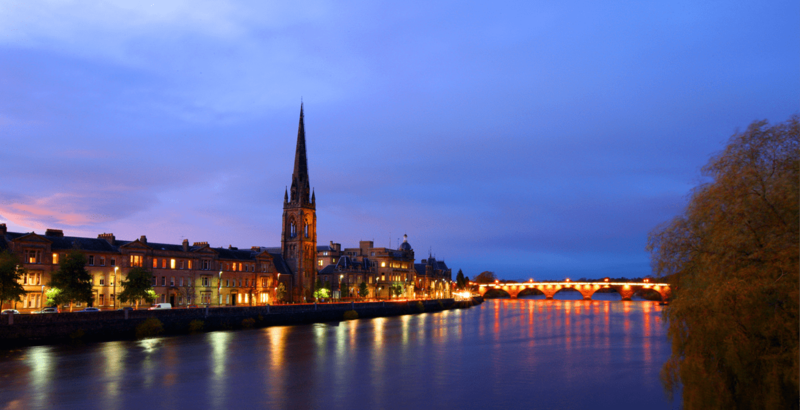 To accomplish this, litter bin sensors have been rolled out across Perth City Centre. 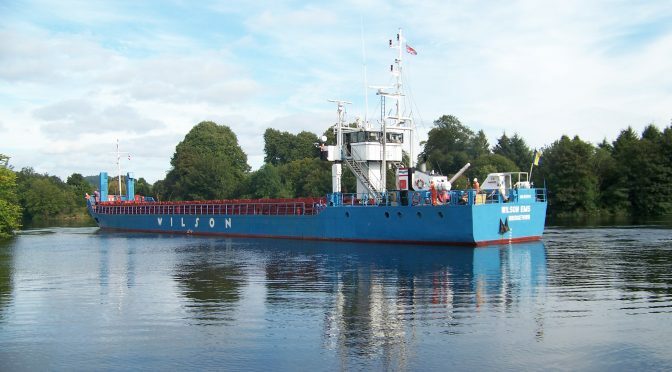 In addition, dynamic on-board weighing systems have been installed on several vehicles, facilitating opportunities for an improved commercial waste service.